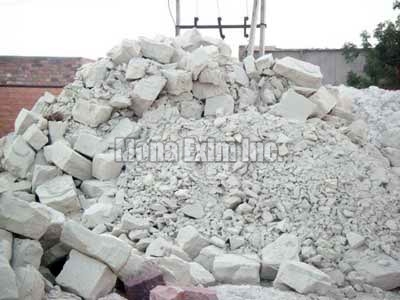 We are a distinguished Manufacturer, Exporter and Supplier of China Clay. Known for its quality, our China Clay is processed under the supervision of experts using premium base chemicals and other ingredients. China Clay finds wide application in paint industries, paper industries, rubber industries and ceramic / sanitary industries. Packing : In 25 kgs New HDPE Bag with Liner & 1 Ton Jumbo Bag.